This large body of water is located south of Spring Park Bay and West of Old Channel Bay. 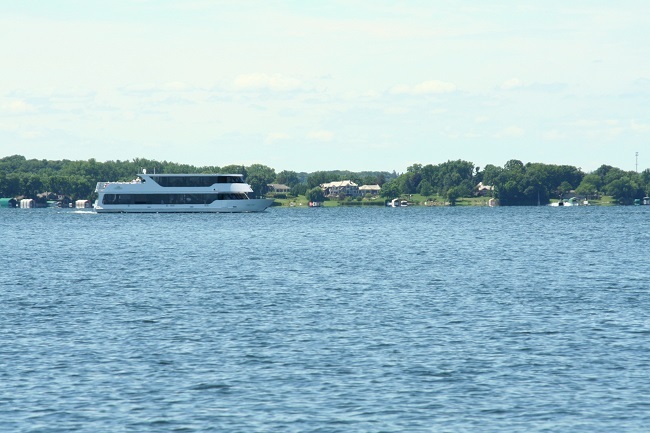 It is the main thoroughfare between Upper and Lower Lake Minnetonka. Lakeside locations to note are Casco Point, Howard’s Point and Locke Point. Tonka Bay’s Crescent Public Beach is located on the south shores of East Upper Lake. The cities of Orono, Shorewood and Tonka Bay govern lakeshore on this body of water.